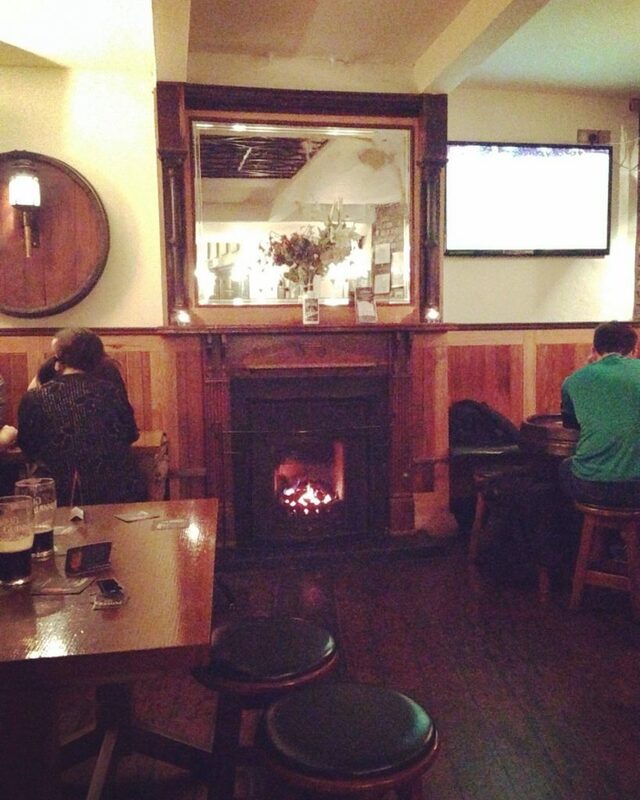 post-title 7 Winter Warmers to enjoy in a Dublin pub this Christmas. 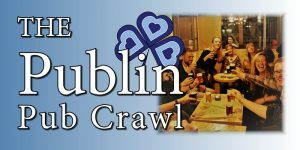 Home / 2017 / 7 Winter Warmers to enjoy in a Dublin pub this Christmas. Part of the appeal of the pub during the Winter months is the level of snugness they provide compared to the harsh outdoors. This can take the form of food, drink, or some aspect of the location. We’ve put together 7 options for keeping warm in a pub and enjoying more than a degree of comfort. The fir in The Swan is at the back of the bar well away from the doors. It’s wonderful to sit in such an old pub (dating back to 1661), have a sup on a great stout, and warm up by their roaring fire. 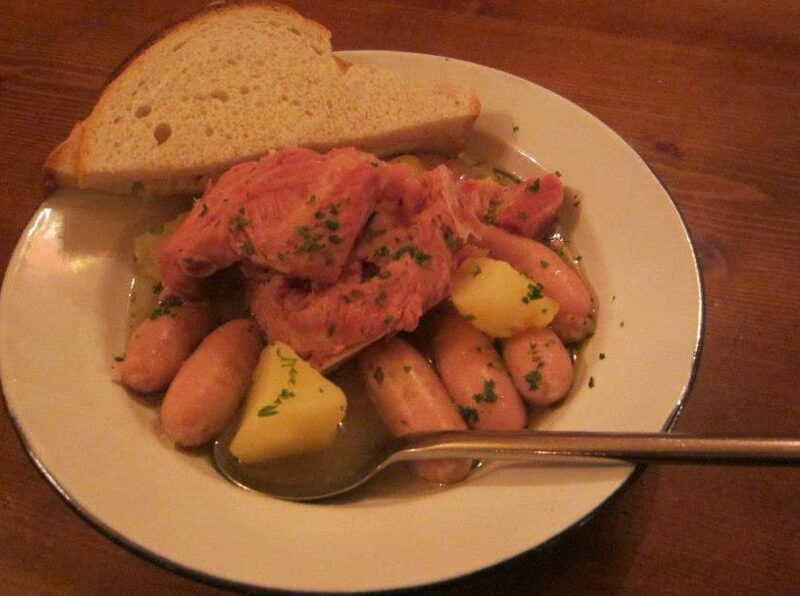 Coddle is a Dublin favourite. Lovely hot broth with bacon, sausages, potato, and onions. We’ll admit that it’s not t oeveryone’s tastes. We’ll leave the location up to you, but The Gravediggers, The Malt, and The Hairy Lemon are a good start. Here’s a full list. 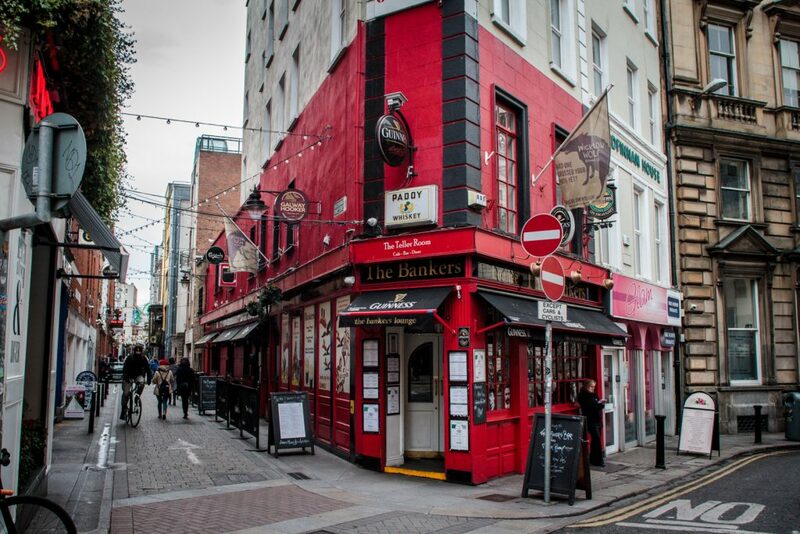 Settle into Dame Lane in the heart of the city. Take a seat in the back area where they have lovely Guinness murals. Order yourself a hot whiskey, and get cosy! 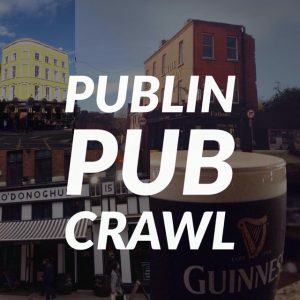 There’s several pubs like Peter’s, Kavanagh’s Stoneybatter, and The Bailey that have blankets to keep you toasty when you go outside. But, you could always use them inside as well. 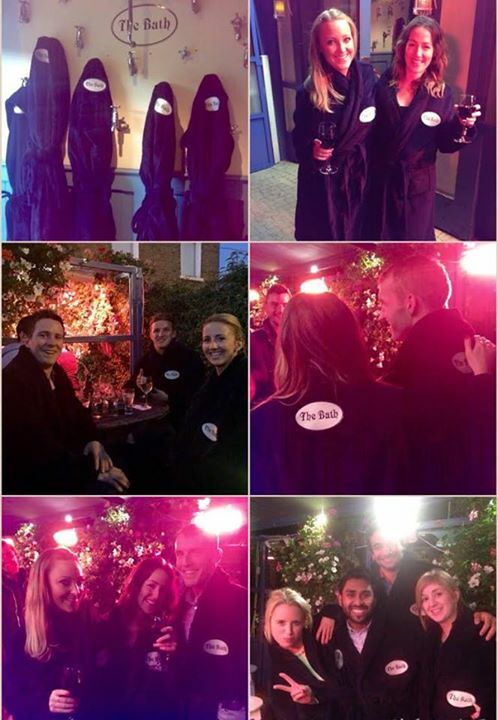 You can go the whole hog and wear one of the bathrobes they provide in The Bath pub. Full list. 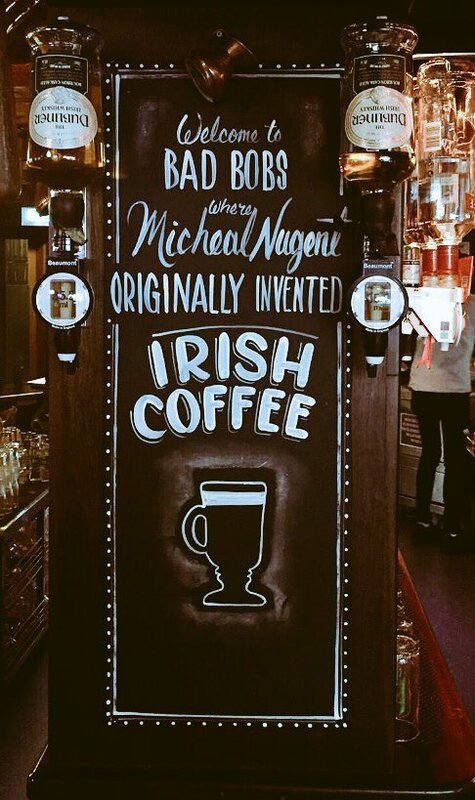 Bad Bobs have a sign in the bar that proudly proclaims that it was in their bar where Michael Nugent invented the Irish Coffee. With a claim like that, you really have to put it to the test. Try it in their snug bar area to the left where such a drink feels more at home. 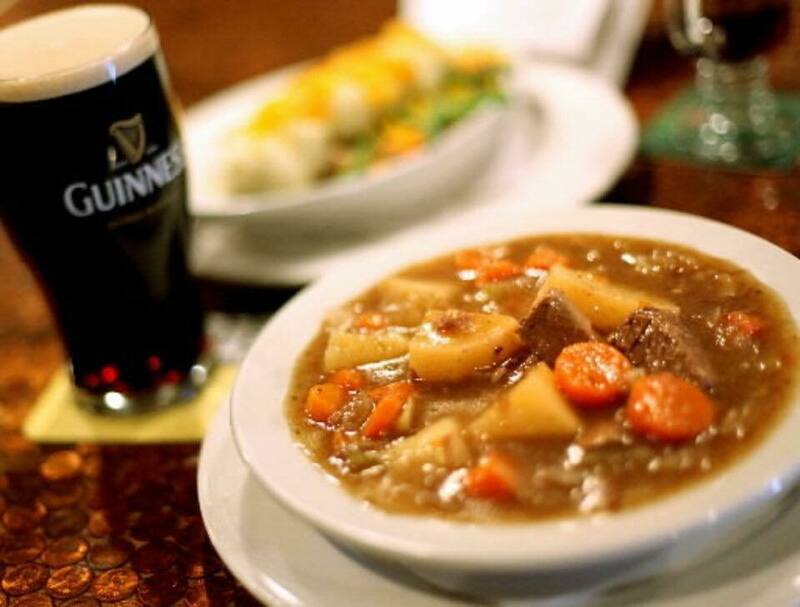 Ned O’Shea’s on Lower Bridge Street do some great Irish options on their menu to accompany their regular Irish music. 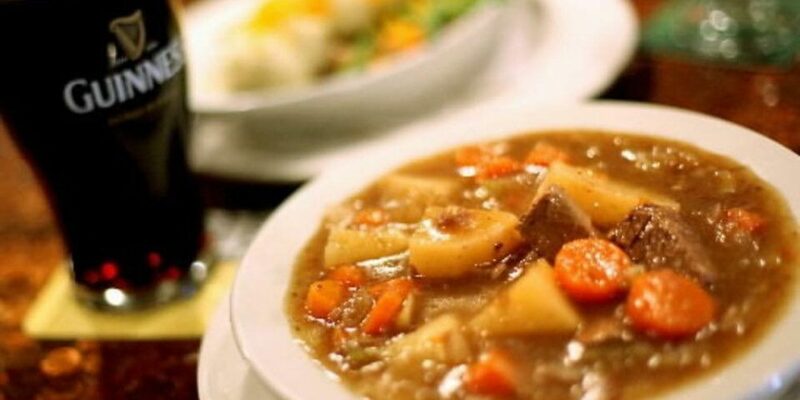 One such option is the traditional Irish Stew. 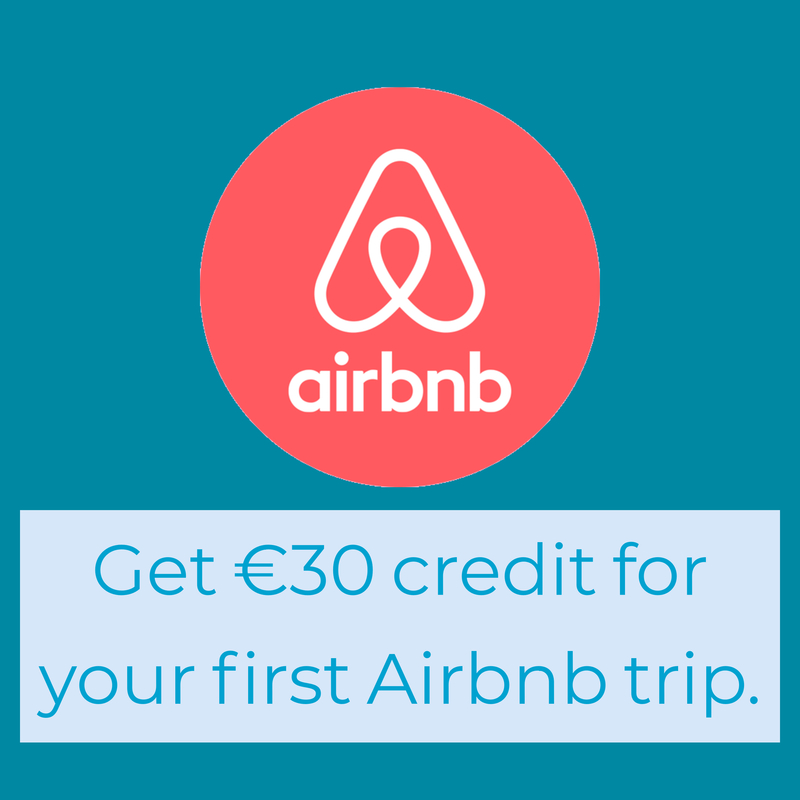 They even have a deal at some times during the week for a stew and a pint of Guinness for €10. You can’t say fairer than that for a winter warmer. Which snug you ask? They do have 3 of them after all. Well, take your pick. 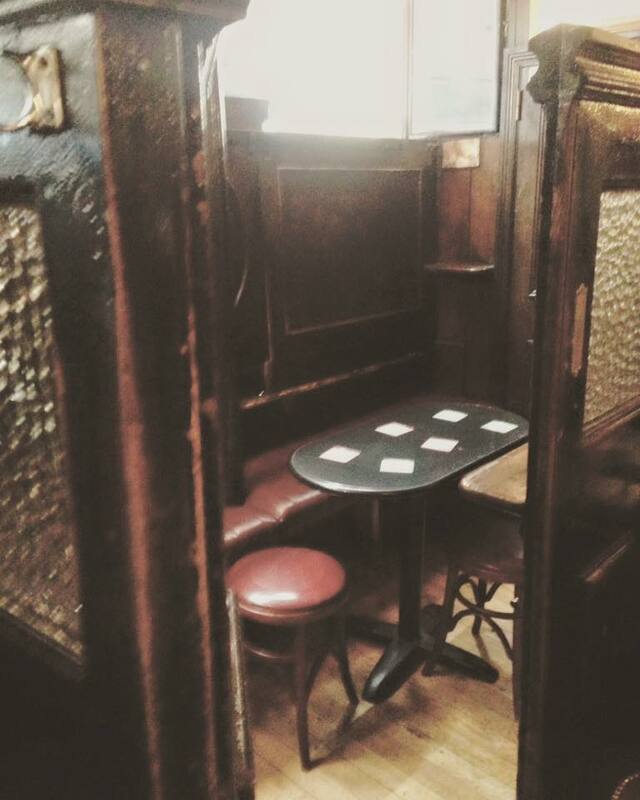 Here you can get good stout, a fine selection of whiskey, good food, and the ambience of a Victorian era pub.